Kenya is rated 86th out of 139 countries in terms of networked readiness (2016). Like many countries, Kenya is struggling to cope with the rising cost and demand for quality health care services, against the backdrop of a shortage of skilled health care professionals. 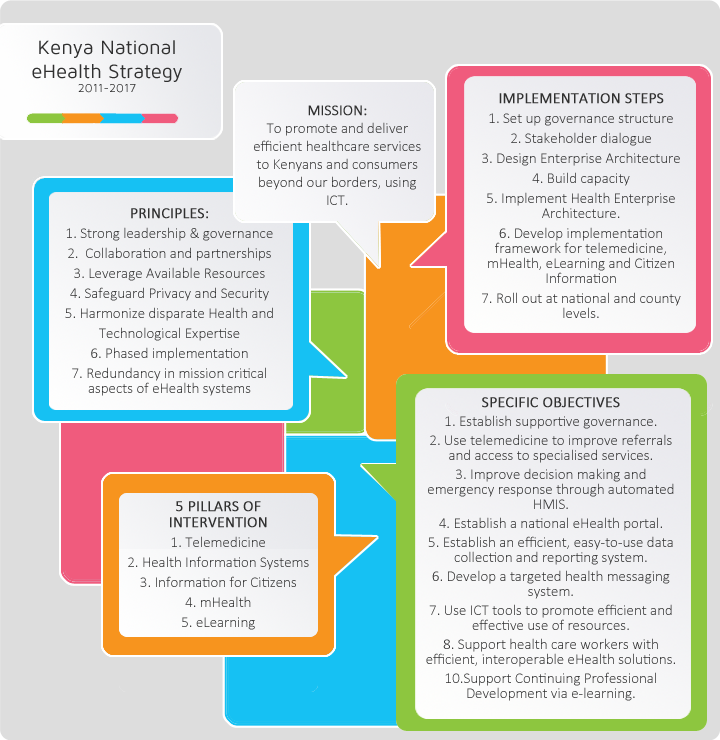 Government health care facilities have limited ICT infrastructure. 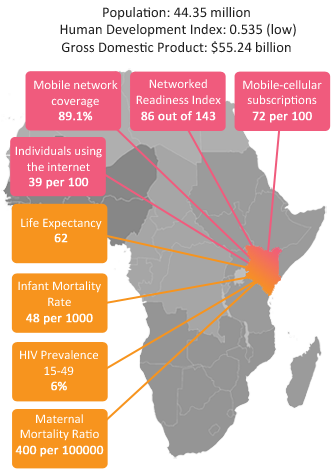 However the country has well developed mobile infrastructure. Initially focused on TB treatment, TIBU integrates the ministerial facilities and administrative offices with National Health Information System (DHIS/ 2) providing real time data on patients, treatment and outcome, drug availability, lab inventory and real time payments done to the patients using Mobile payment platform, M-PESA.